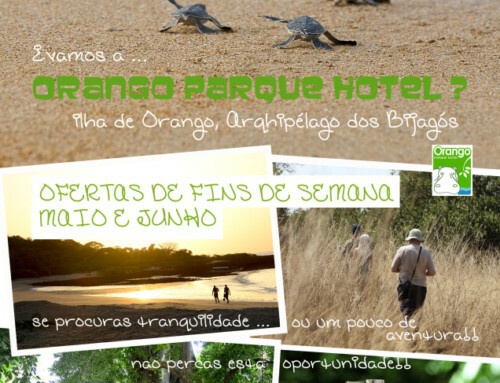 Orango Parque hotel in Guinea Bissau. 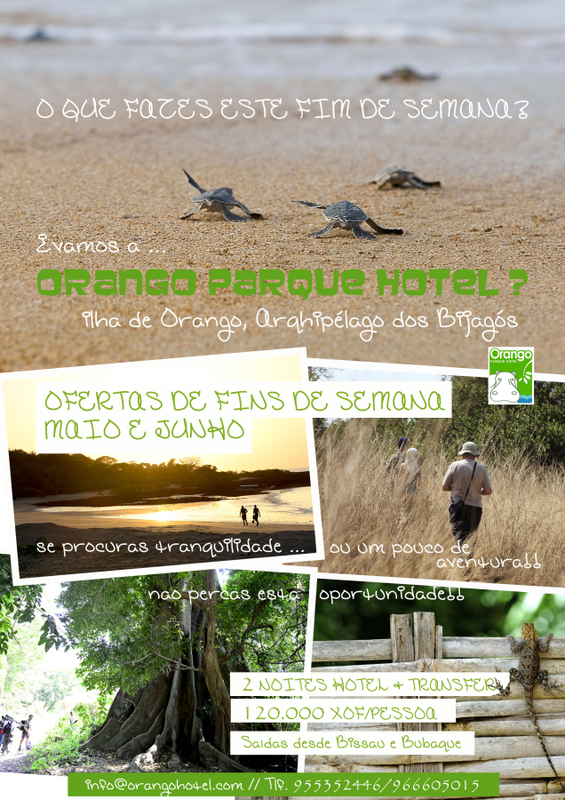 A responsible tourism project in the Bijago archipelago. See it to believe it: Now you have a bank of free images to convince yourself that the Africa of your dreams is in Guinea Bissau. What do you know about the Bijagó people?